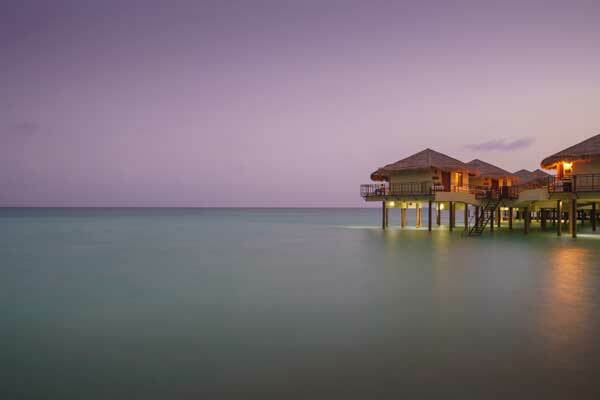 I’m honored to be one of the exclusive Gourmet Inclusive Vacation Consultants selected by Karisma Resorts to assist YOU with reservations for a luxurious Palafitos | Overwater Bungalows experience. 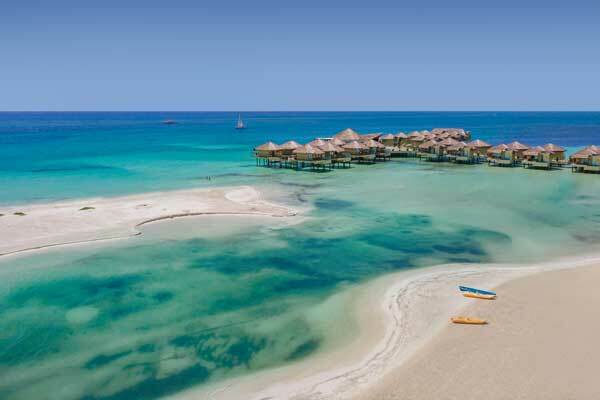 This is more than a vacation!! 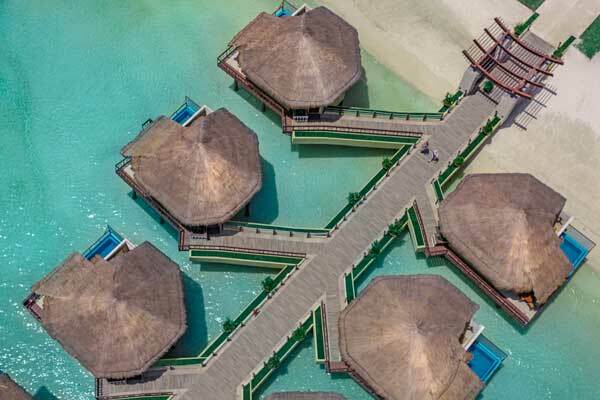 It’s bragging rights to be one of the first guests to enjoy an unforgettable Palafitos | Overwater Bungalows in the Caribbean. 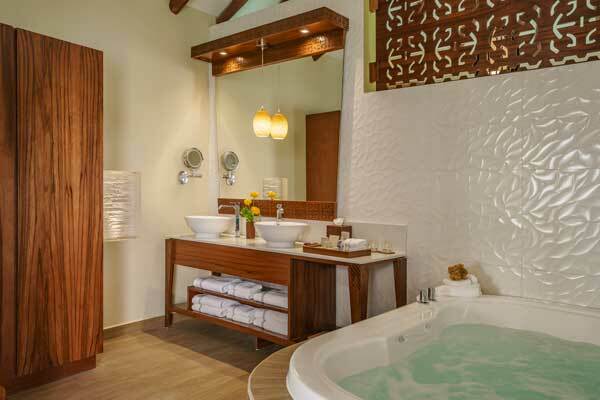 The buzz of excitement will be tangible at the award-winning El Dorado Maroma. 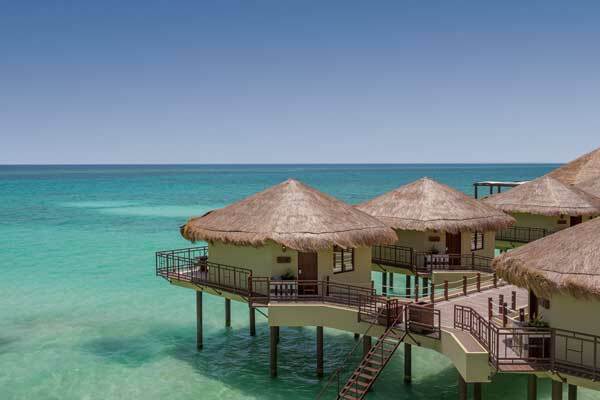 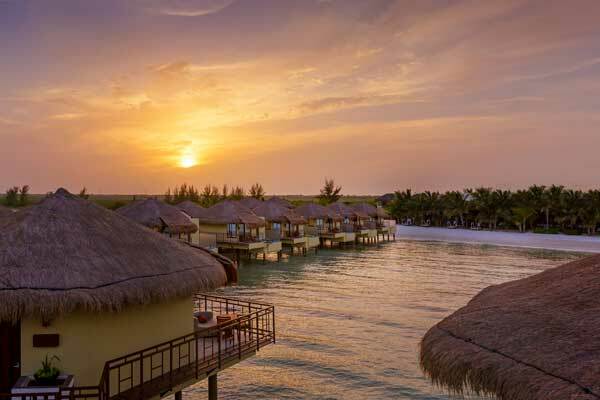 These elegant Palafitos | Overwater Bungalows offer breathtaking ocean views and unparalleled luxurious accommodations located at the El Dorado Maroma Resort. 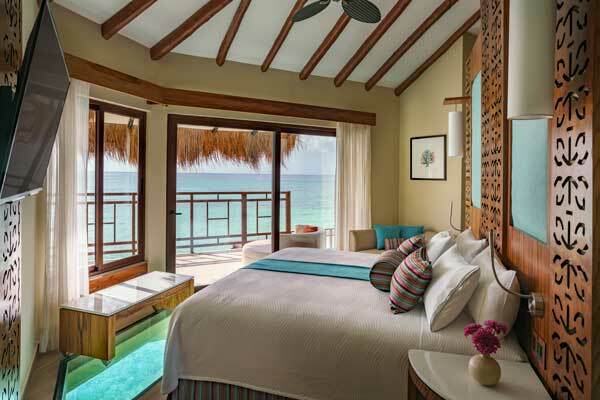 Every Palafitos | Overwater Bungalows offers extraordinary views of spectacular sunrises and stunning sunsets uniquely situated just off the sugary white sands of Maroma Beach - Voted by Travel Channel as one of the top 10 beaches in the world. 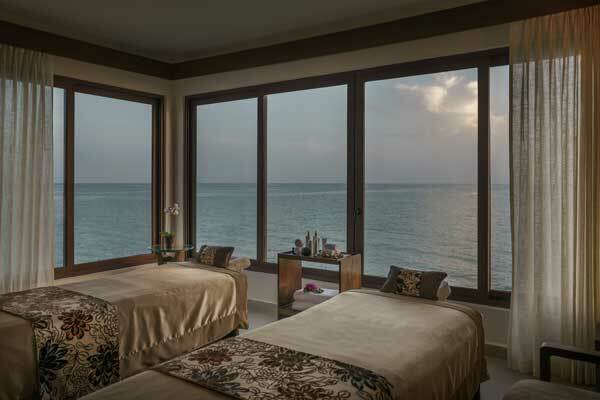 Gourmet cuisine surrounded by amazing views of the Caribbean are part of the unique Gourmet Inclusive® dining you will experience. 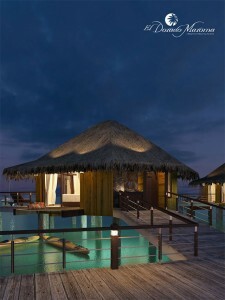 The open kitchen-grill prepares memorable menu creations inspired by the crystal turquoise sea and its surroundings. 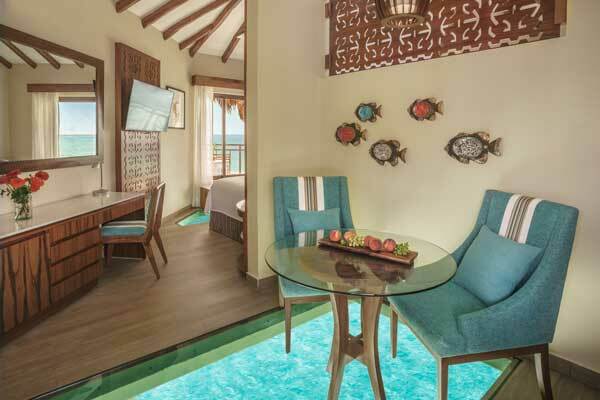 The restaurant serves breakfast, lunch and dinner and is equipped with a glass floor private dining room that makes for an unforgettable intimate gourmet meal. 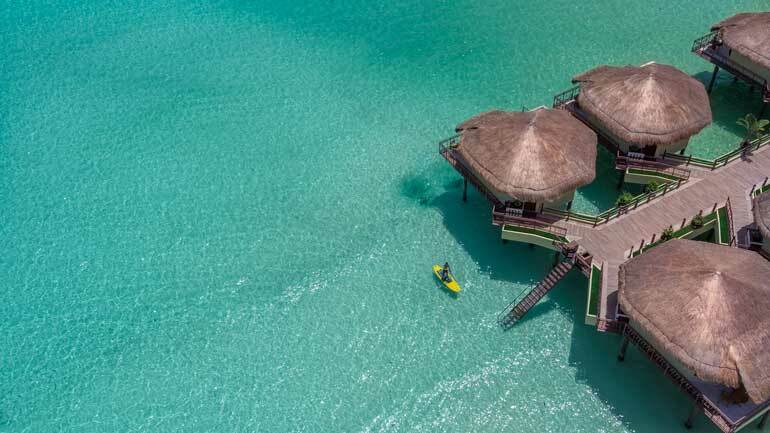 The Palafitos | Overwater Bungalows offers boundless luxury service with 24-hour room service, exclusive beach beds, customized beach picnics and full butler service on-demand. 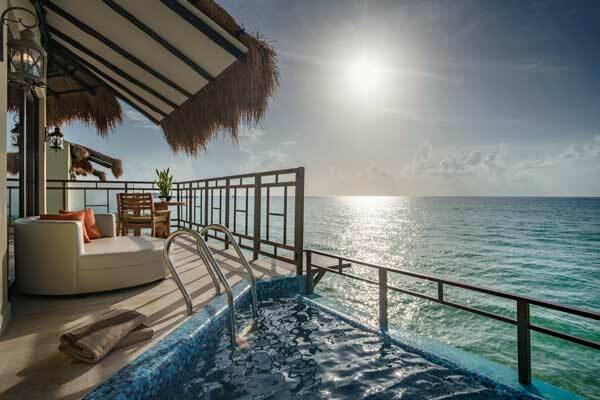 Imagine the luxury of having our unique butler service which cater to your every need from pre-arrival requests, packing and unpacking, reservations, delivery of complimentary sunscreen, reading materials, refreshments and gourmet bites while at the pool or beach, plus so much more.